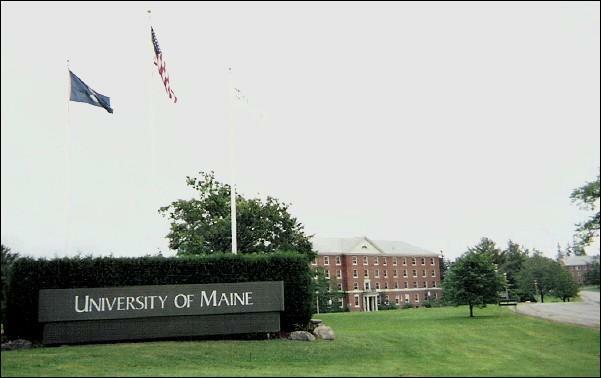 Demeritt also says the university system is investing an additional $7.5 million into financial aid next year, including a program to cover tuition and fees for eligible students at four of Maine's small, rural campuses. He says the increased tuition will also help to provide more financial aid. "Those investments in financial aid are what make that kind of program possible," Demeritt says. From 2012 to 2017, the university system voted to freeze tuition and fees for students. However, costs increased last year and will likely rise again next fall. Under the new budget, in-state students would pay about $18,000 per year for tuition, room and board. The University system's board of trustees will vote on the new tuition numbers at their next meeting later this month. This story was originally published May 2, 2018 at 2:42 p.m. ET.